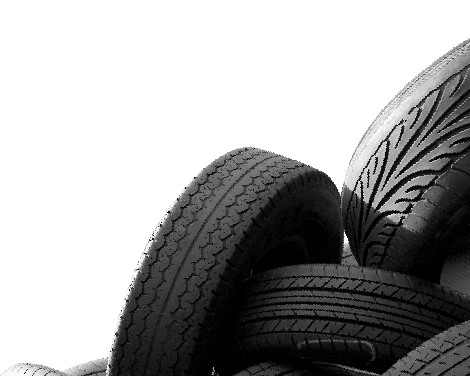 Each year, NZ needs to find a home for more than 4.5 million used tyres – or more than 10,000 tyres every day that need recycling or re-use. 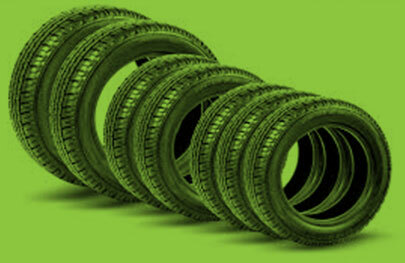 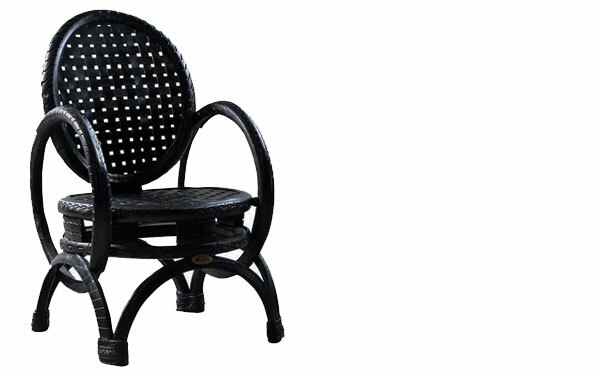 There is a problem, and Tyre Recycling Waikato was established to help find solutions. 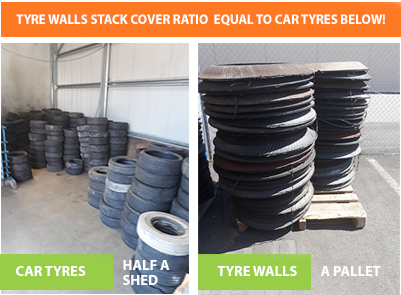 Locally owned and operated in Hamilton and with over 30 years of industry knowledge, Tyre Recycling Waikato (TRW) is part of a national and global initiative to find improved and ecological solutions for the increasing number of old car, truck, bus, motorcycle and trailer end-of-life tyres. 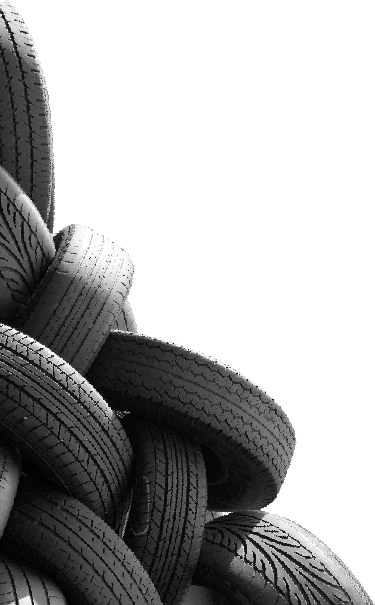 New tyre stores, mechanical workshops, car importers, wrecking yards, vehicle compliancers and many other outlets are the source for thousands of old tyres every day, and it’s TRW’s mission to help find and establish long-term sustainable solutions. 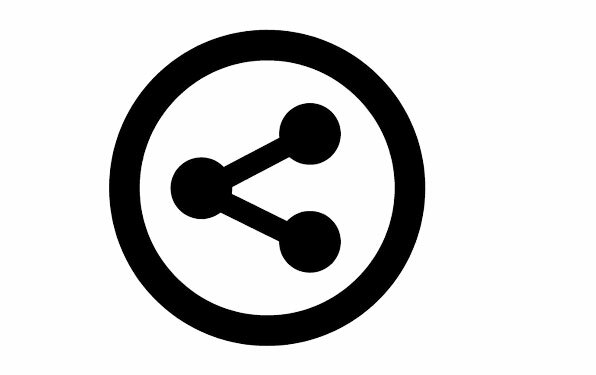 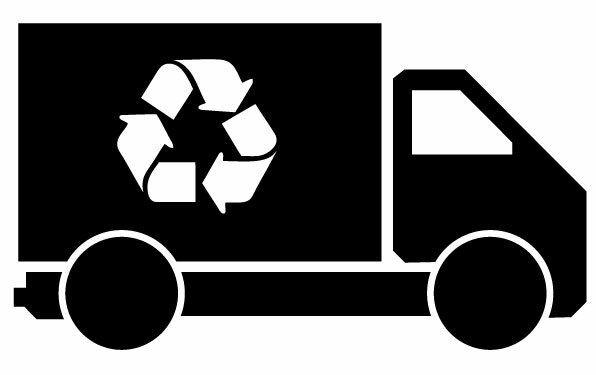 As part of the NZ Tyre Recyclers And Collectors Association (NZ TRACA), TRW is a proactive member working with the organisation - and fellow members - towards the principal objectives of being environmentally safe and sound. 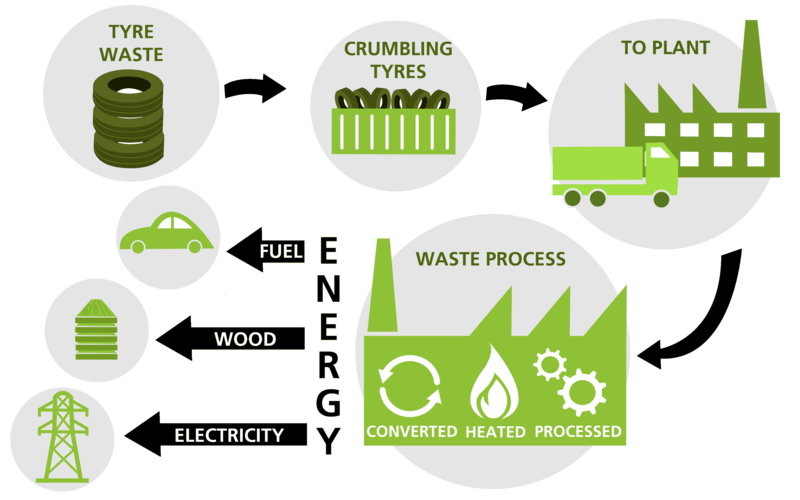 We are always searching for better answers, and improved ways of turning black into green, so if you have uses for old tyres, ideas for re-use or would like free tyres for any responsible use, contact us.